A client wanted to make a gift to the archeology department of his alma mater university - a Triceratops porsus skeleton. This was no small undertaking because the enormous skeleton this gentleman wanted to donate had not yet been unearthed. Marshall Melhorn business attorneys ‘dug deep’ into their dino knowhow to draft a multiparty agreement, which met the client’s goals and carefully minimized the risk of loss at each critical step of the transaction. 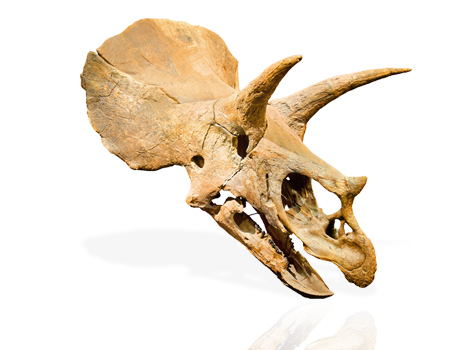 The agreement provided, amongst other terms, how the ‘dino-hunter’ (a.k.a paleontologist) was granted access to a South Dakota landowner’s property (the suspected resting place of the beast known as Teddy the Triceratops), how the excavation and delivery processes were conducted, and what percentage of the fossils came from the same animal.